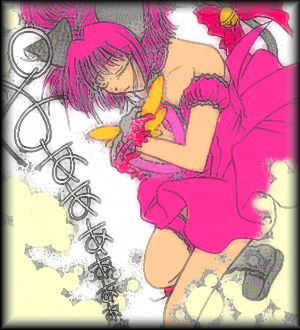 Hello fans of Tokyo Mew Mew! Welcome to Tora's Tokyo Mew Mew Paradise: a site dedicated to the wonderful defenders of peace, the Mew Mews! My name is Tora-chan and I am the Web Mistress of this site, so, feel free to cantact me at anytime with questions, comments and suggestions. Hope to hear from ya!